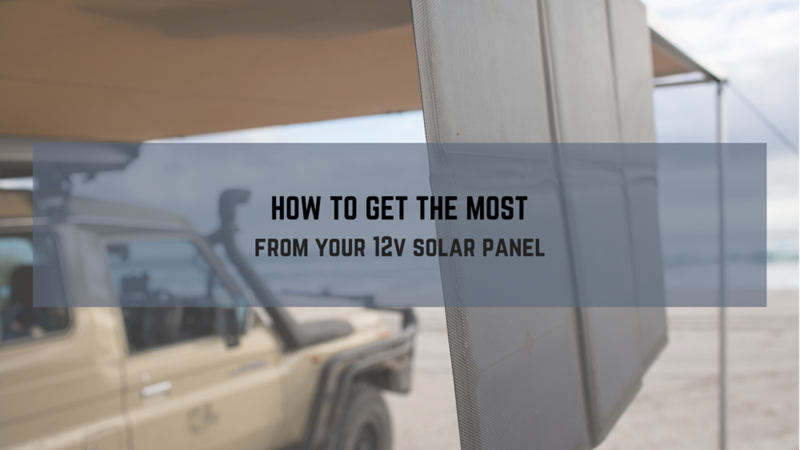 Top Wire Traveller offer some tips on how to get the most from you 12v solar panel. 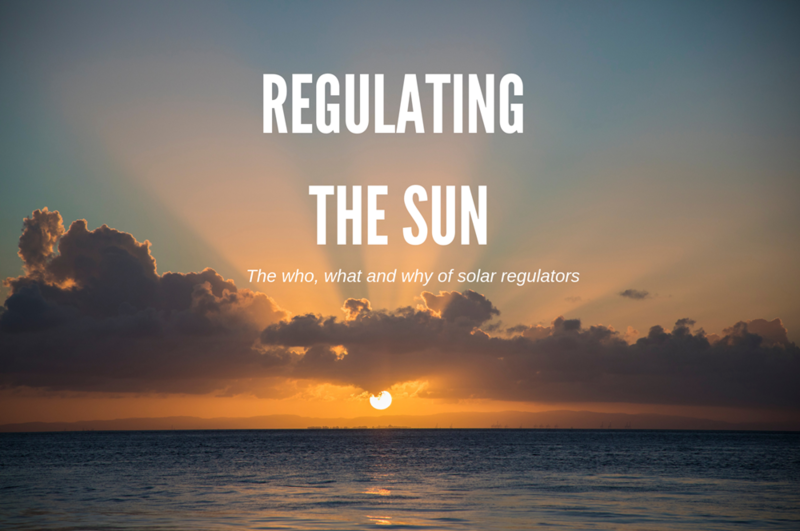 Don’t get weighed down by all of the technical solar jargon, REDARC are here to help with a run-down of some of the most commonly asked questions about solar regulators. 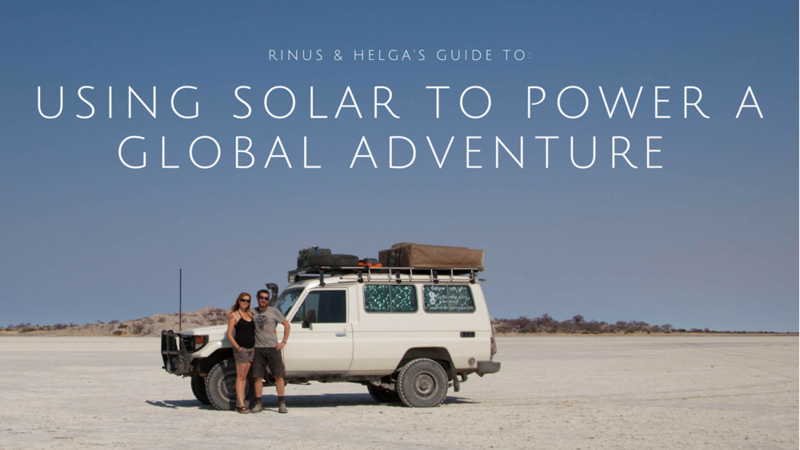 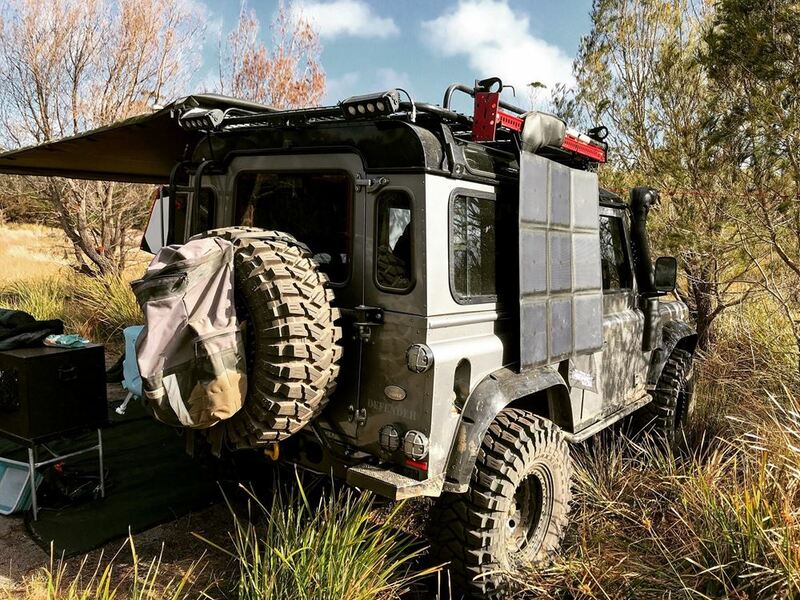 Damian Lucev explains how solar power keeps his Land Rover Defender charged up for longer remote touring. 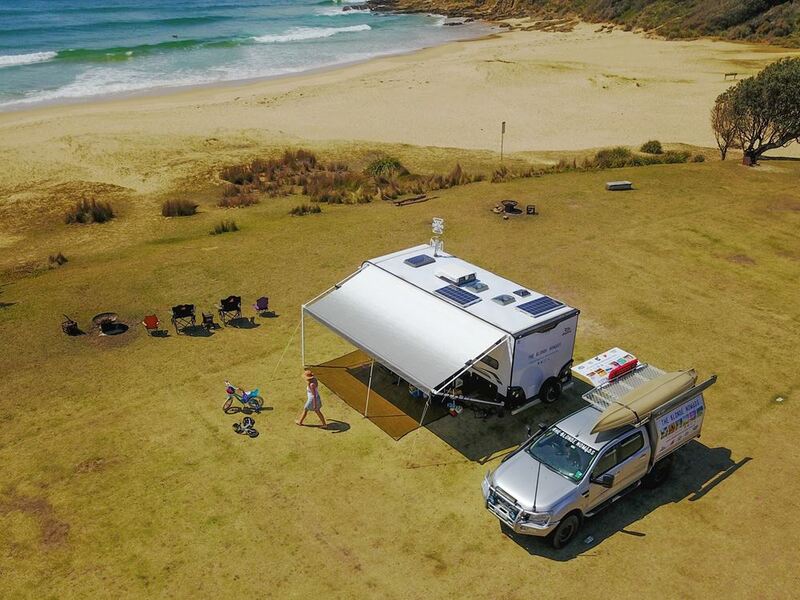 The Blonde Nomads explain how portable solar power setups can benefit your camp and allow you to stay that extra night or two at your favourite destination. 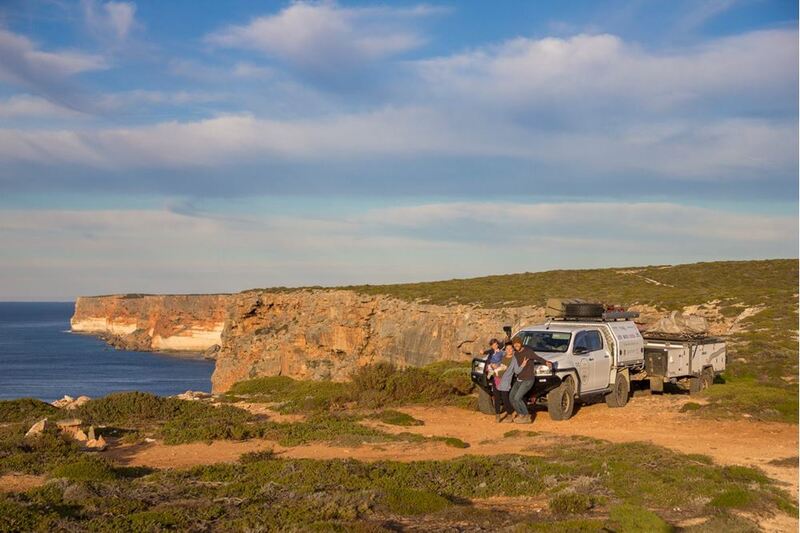 Dean and Shay are The Gathering Folk, a young family living life on the road. 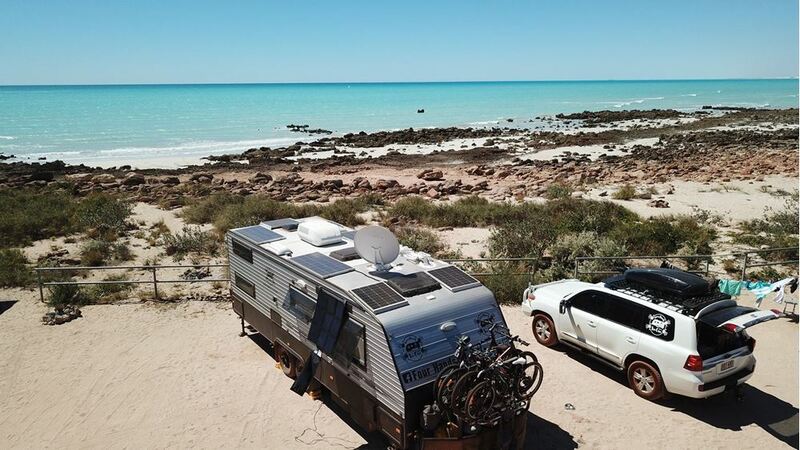 They share their story and tips on how they utilised portable solar power to extend camping time off the grid. 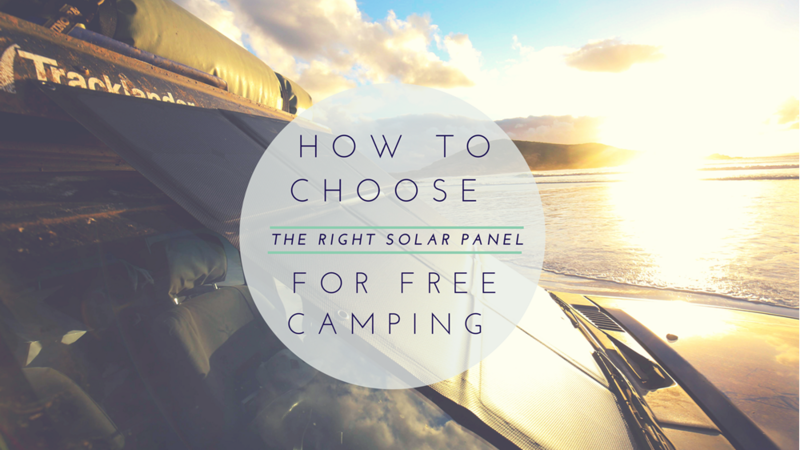 It’s no secret that adding solar to your campsite proves to be one of the easiest and efficient ways to get that extra bit of power back into your batteries so you can keep on drinking those cold beers and stay that extra night at your favourite remote destination.